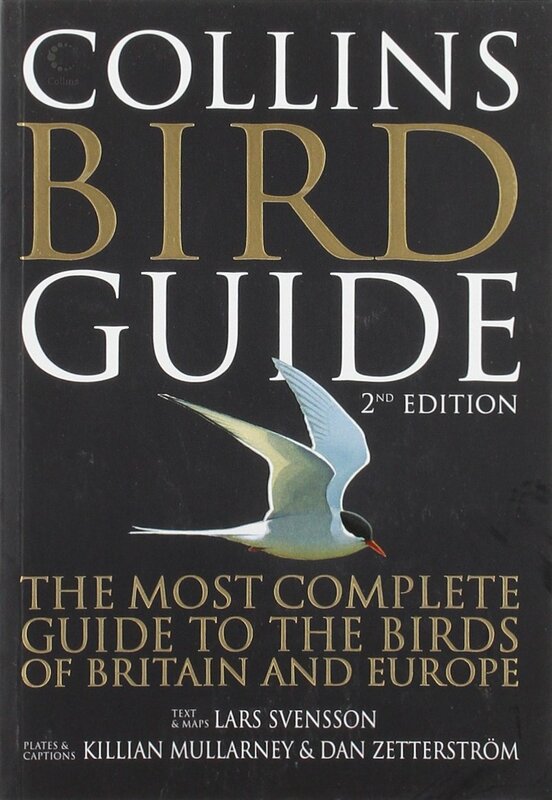 That loud, trilling bird song which seems to dominate everything else, fast ringing notes, which must be coming from a bird the size of a Pigeon? That’ll be a Wren, one of Europe’s smallest birds measuring up to 4cm long. Ours hides in the bushes at the edge of the terrace, a rustle of leaves, the hint of a bright eye, is all that gives him away. 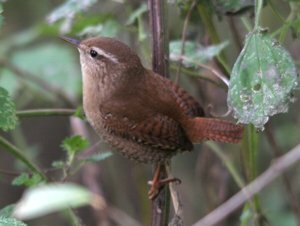 A resident here, the Wren is surprisingly beautiful in flight: warm chestnut brown in colour, with softly barred wing tips. The Wren is most easily identified by a) his size, and by his uplifted tail which gives him a jaunty, cocksure air. Listen to the song of the Wren and read more about it at the RSPB website. This entry was posted in Nature and tagged Andalucia, birds, nature, Sandra Danby, Spain, travel on November 8, 2016 by sandradan1.